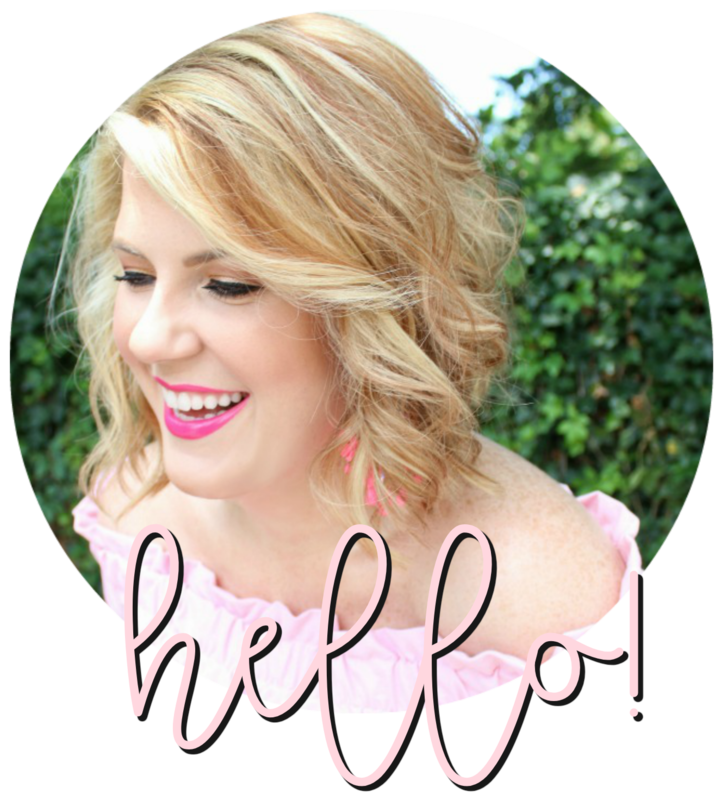 I have been meaning to post about this since I came across it the other day on cupcakes and cashmere! 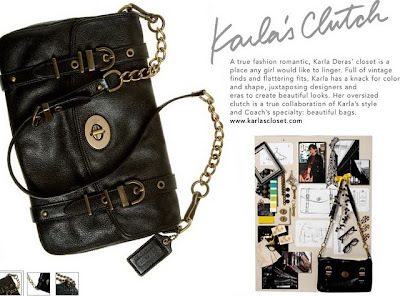 Did you hear that four amazing bloggers designed four equally amazing bags for Coach recently?! Krystal of What is Reality Anyway? Aren't they all just simply fabulous?! 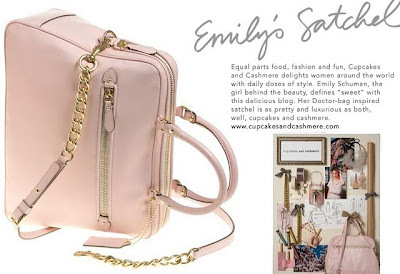 I am especially in love with (it's no surprise) Emily's pink satchel. 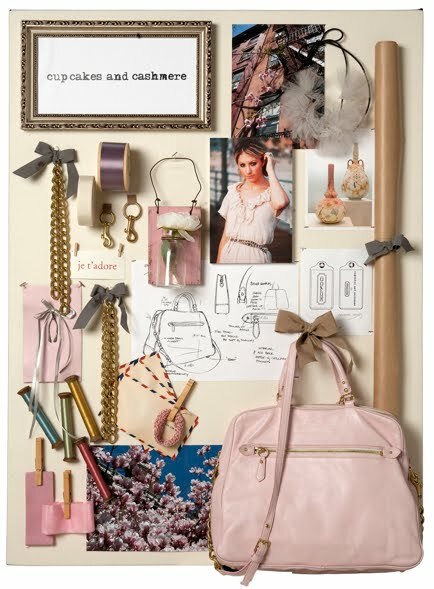 I've tracked down a closeup of her inspiration board and her darlin' bag creation! Here's a photo I snagged of Emily rocking her bag like the fashionista she is! 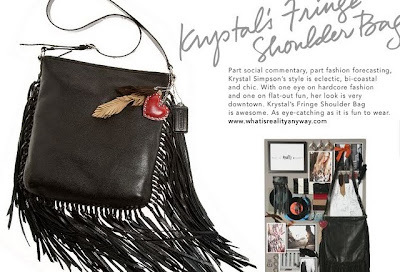 There are no words to explain how much I love these bags and blogs! And the talent and creativity just blows my mind! Are you drooling yet?? Which bag is your fave? I love Emily's bag so much I bought it! I received it last week and adore all of it. WOW i love me some purses!!!!!! and wow these are amazing, how awesome for those girl! Love Emily's blog and bag the best! I've been following her before she got picked to get a bag created after her. The sweetest, and most fashionable girl! I think this is so cool! I love Emily's bag-so so cute! Oh girl, drooling is not the word! Love, love the bag Emily designed as well as her blog! I need this bag! 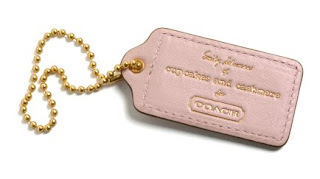 Can you just order it from the Coach website? 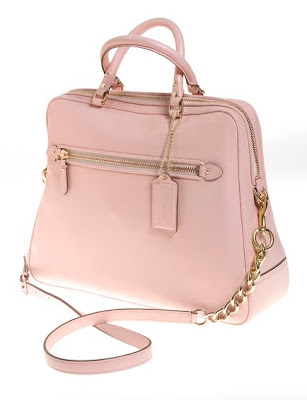 i've never been crazy about coach bags, but i am seriously LOVING the first!!! The drawstring pouch is soooooo for me! Love that. Fantastic!!! Hello...can you just feel my jealousy seeping through the computer? Talk about some lucky ladies! I just got a new Coach bag last week and I caught my darling little Chloe trashing the tags!